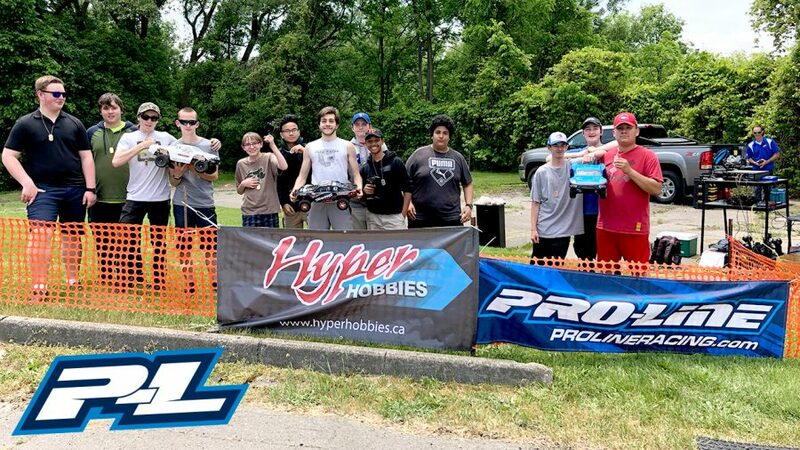 RC Car Action: Horizon Hobby RC Fest Was A Blast! 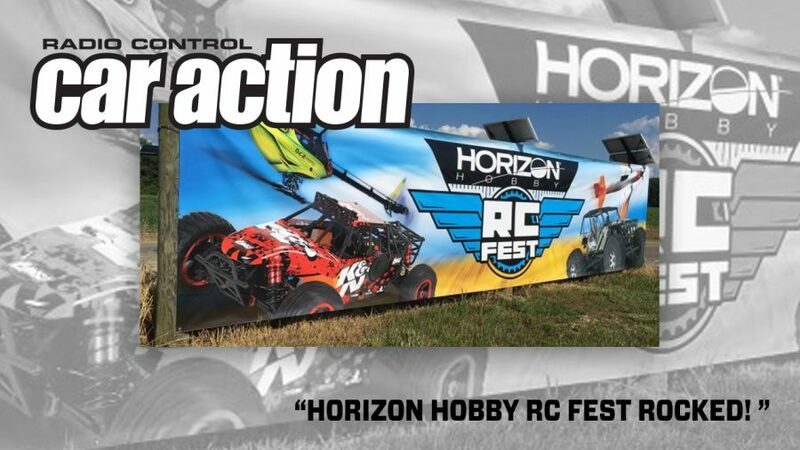 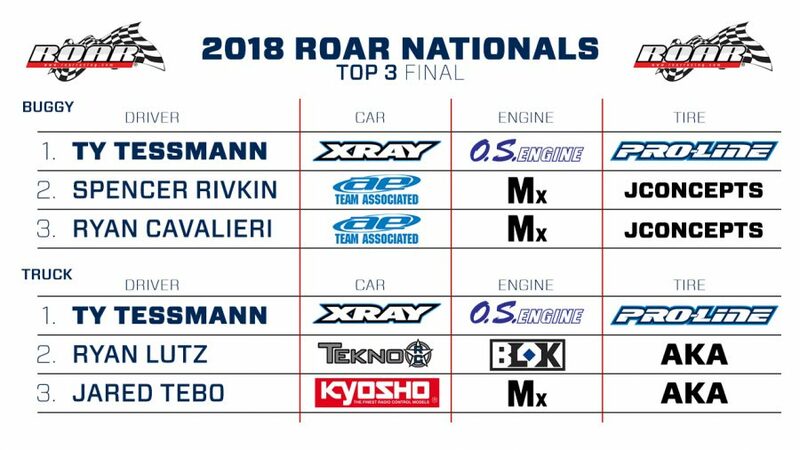 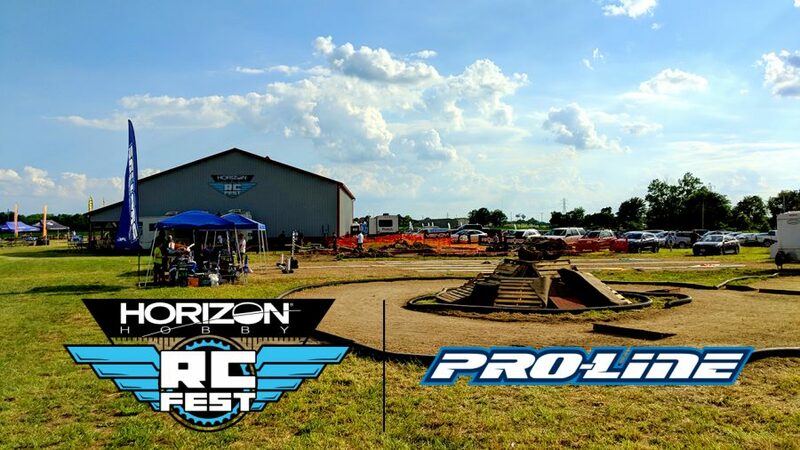 Read the Article, See the Pics, and Watch the videos at: https://www.rccaraction.com/horizon-hobby-rc-fest-2018/ Horizon Hobby RC Fest Rocked! 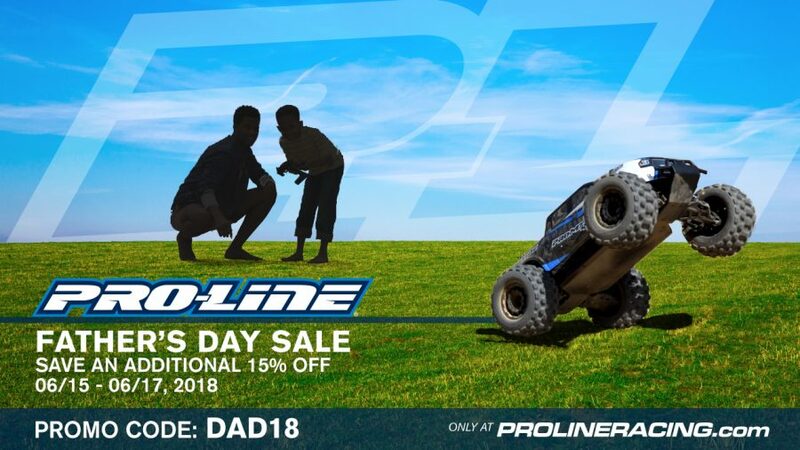 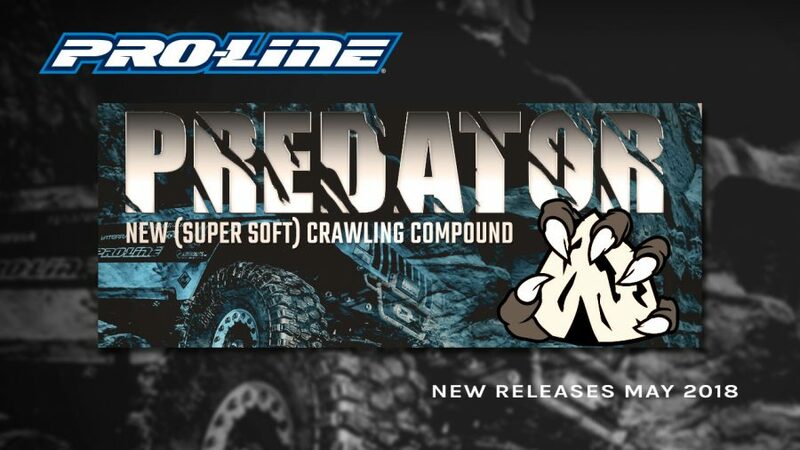 Pro-Line now has the ultimate licensed Chevy® body specifically made for the X-MAXX® & Pro-Line PRO-MT 4×4/Stampede® 4×4– the 2019 Chevy® Silverado™ Z71 Trail Boss!